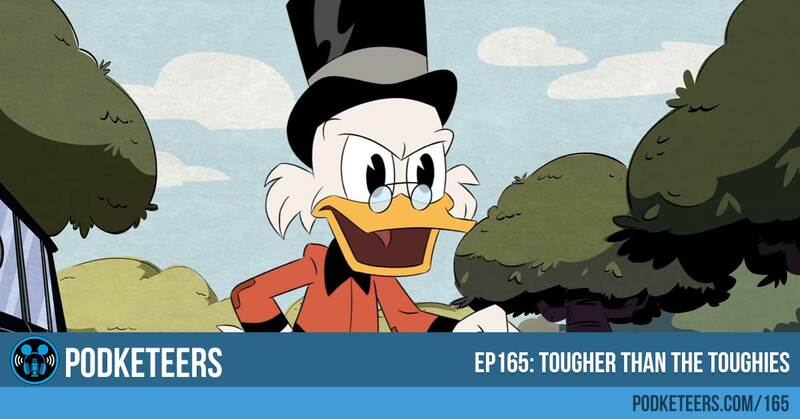 If you were a fan of DuckTales you’ll be happy to know that it is back! Disney XD has rebooted the animated series and has given it a more modern look. Along with Gummy Bears, Chip and Dale Rescue Rangers and TaleSpin the Disney Afternoon cartoon block was extremely popular and a staple in the lives of many. As of this first episode, this version appears to be much better at individual character development by planting the seeds for character back stories. It was interesting to see that the show starts with Huey, Dewey and Louie not even knowing that they’re related to Scrooge, this helps place this reboot in a space that will allow them tell new stories but also revisit some stories that we’re familiar with using new context. Several Easter eggs appear in the first episode from talking about “St. Canard” (the home of Darkwing Duck and Launchpad McQuack) to using one of Scrooge’s most famous lines “I made it by being tougher than the toughies and smarter than the smarties!” Definitely some of the coolest Easter eggs, though, were the artwork that we see throughout Scrooge’s mansion. 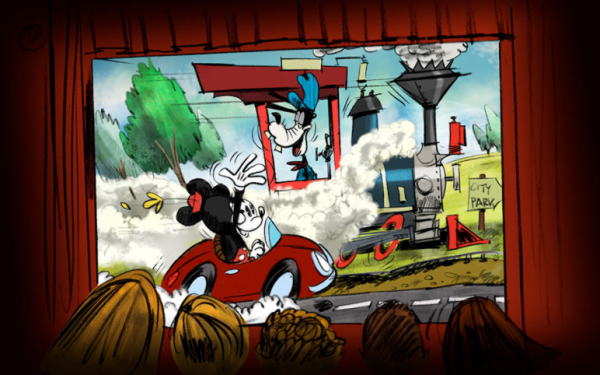 The scenes in the portraits paid homage to the early comics and art by Carl Barks (creator of Scrooge McDuck). We have to say that the new DuckTales is off to a great start and depending on how new characters are introduced and whether new episodes can keep the momentum of the first, this new series has all the potential of creating a new set of fans while catering to the die-hard fans that loved the original series. Disney XD kicked off the reboot with a 1-hour movie that played for 24-hours this past weekend but in case you missed it (or just want to watch it again) you can watch the entire episode below! 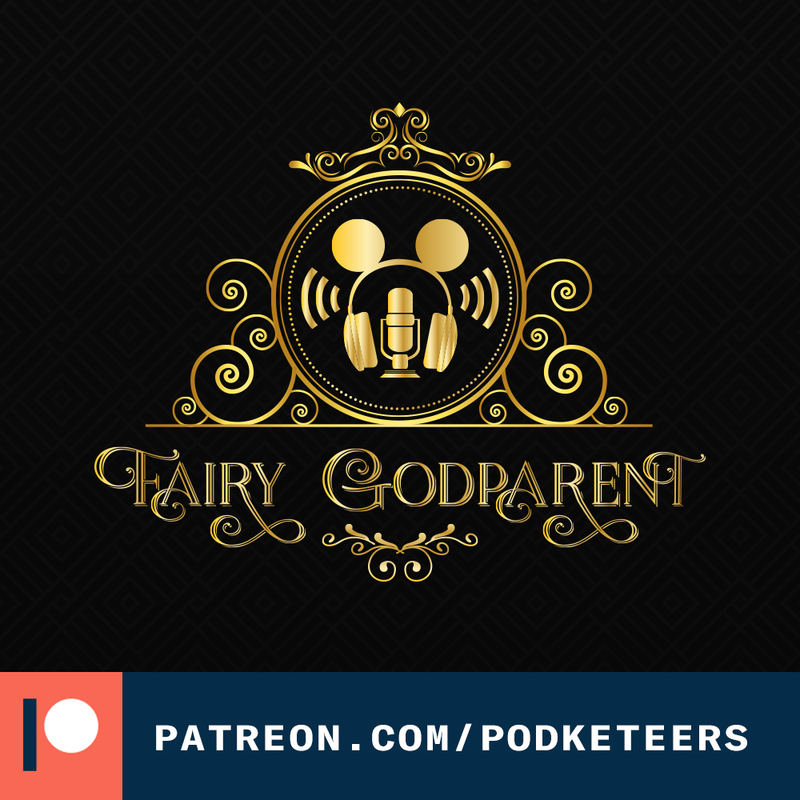 Enjoy and let us know what you think of the reboot down below! In early 2016 Google employees were spotted trekking through the paths of Magic Kingdom and EPCOT at Walt Disney World. 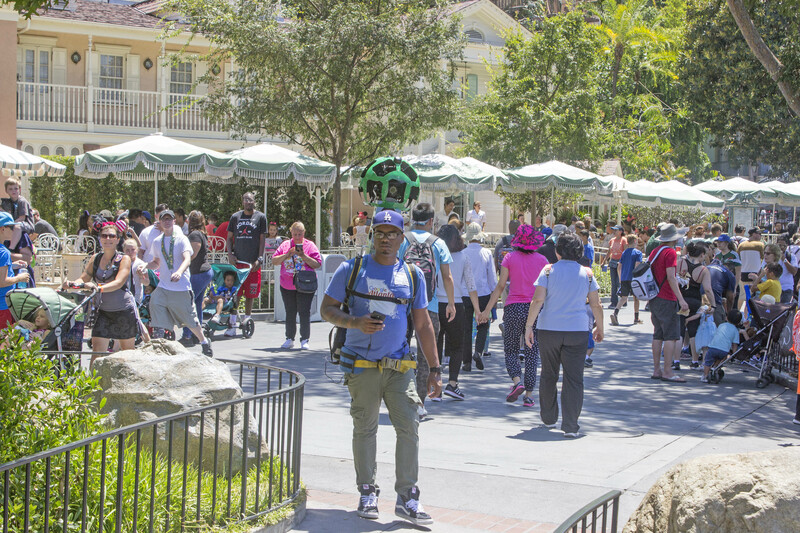 This last week a Google Street view trekker was spotted at Disneyland. The idea of virtually touring famous locations isn’t a new one. Several other theme parks already have Google Street views available to virtually tour the park. Here is the link if you want to see what it looks like at Knott’s Berry Farm (Buena Park, CA). Although no words has been given by Google as to when Disneyland will have this ability, it’s nice to know that it’s coming. What are your thoughts on this street view? Do you see any benefits to having it or is it a waste? Leave your comments down below. 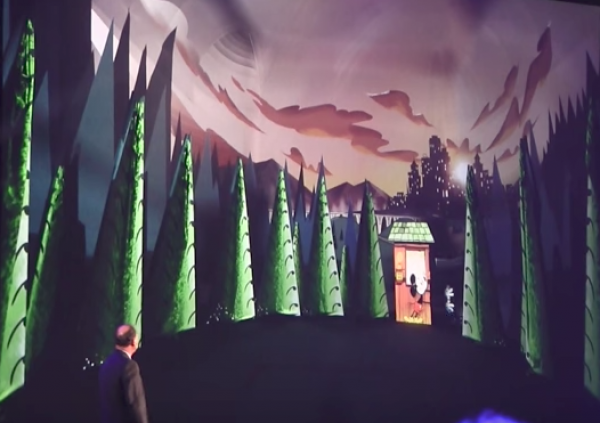 The folks at Inside the Magic had the honor of being the last to ride before it officially closed. You can check out their video below. In case you missed it, our latest vlog is up on our YouTube channel where we go to the Foolish Mortals documentary premiere!